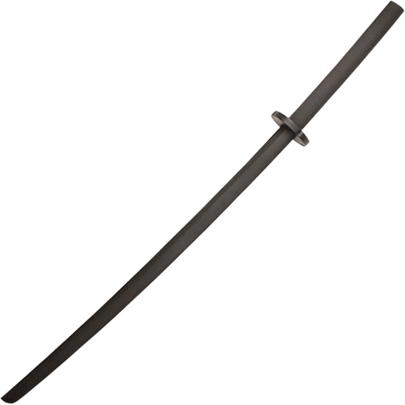 With a matte black finish, this Assassin LARP Katana is an excellent choice for stealth missions and midnight maneuvers. 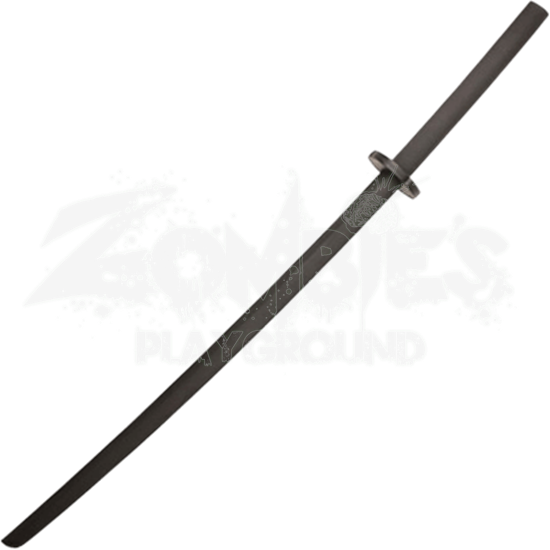 This latex sword displays the curved blade and circular guard of the katana, favored by samurai and ninjas. Crafted from dense latex foam with a unique fiberglass fusion core, this Japanese LARP sword is lightweight and extremely flexible. The durable latex construction with painted details provides a realistic look for any cosplay or theatrical production. With a generously sized grip that can be wielded with one or two hands, this Assassin LARP Katana is suitable for light sparring.